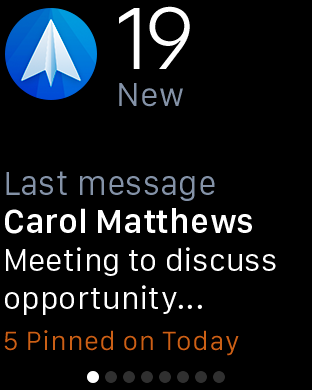 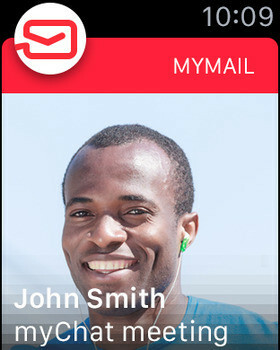 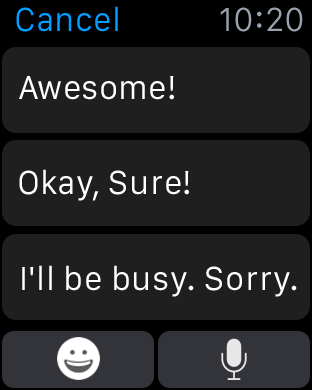 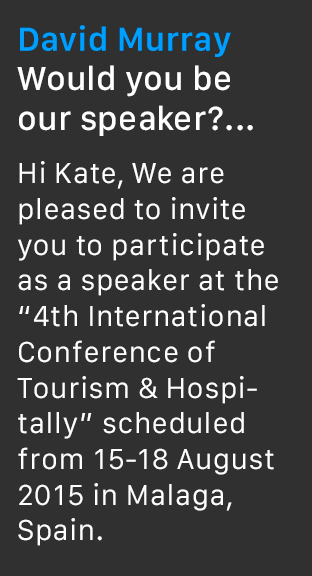 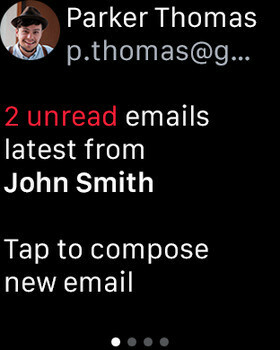 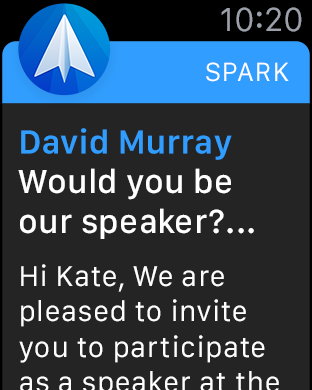 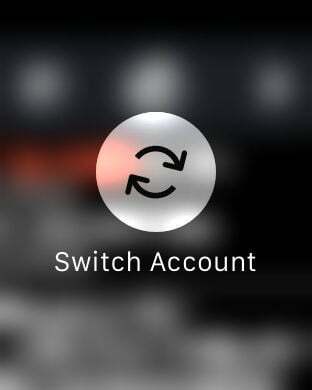 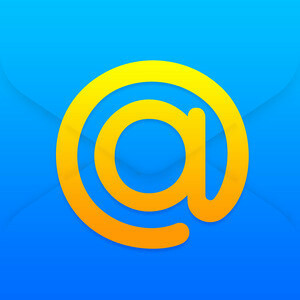 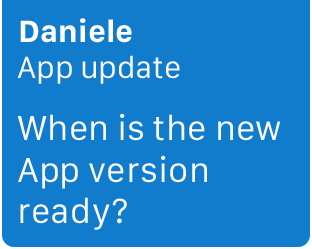 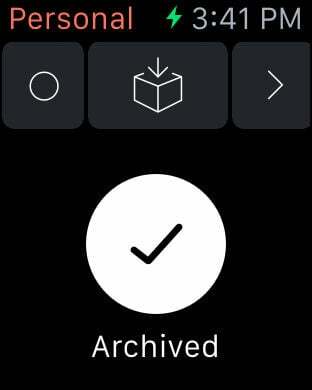 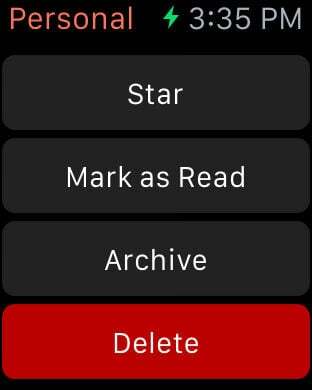 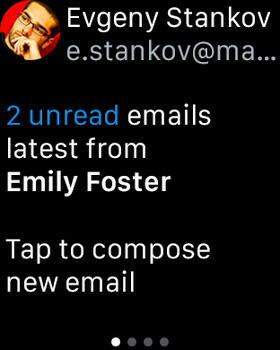 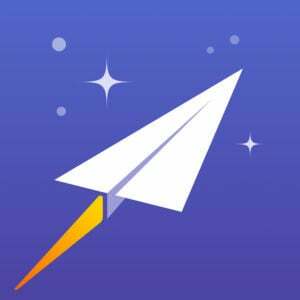 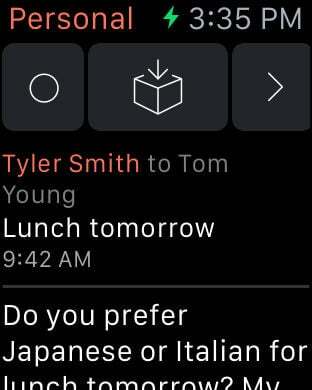 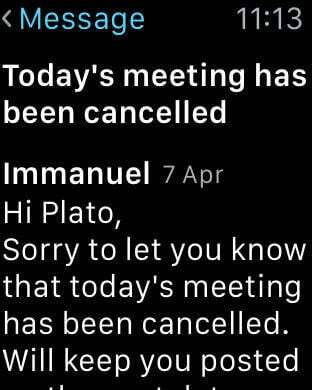 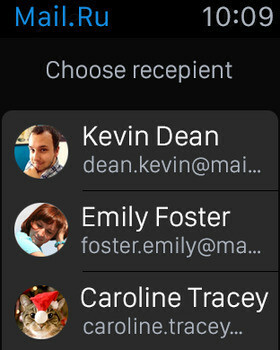 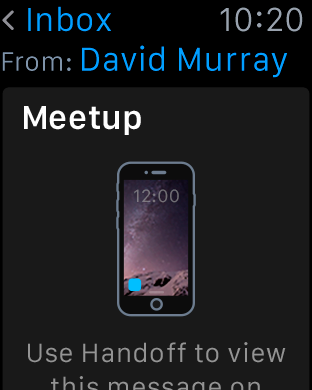 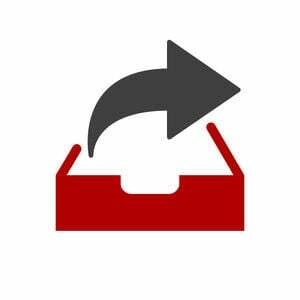 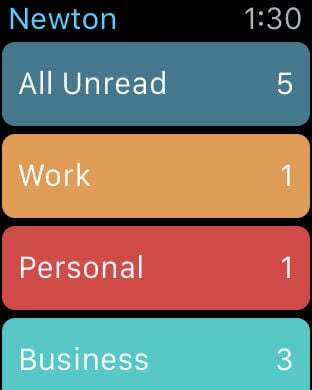 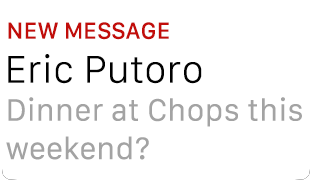 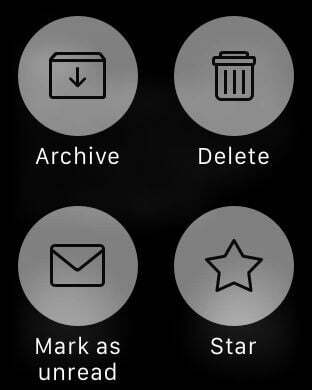 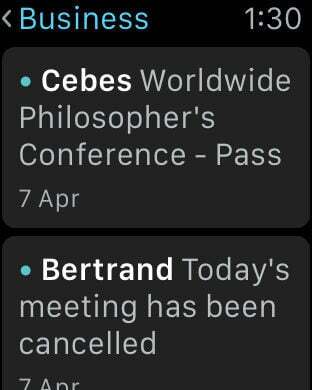 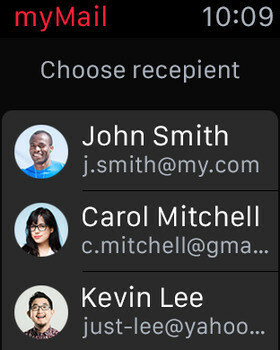 Since the stock Apple Watch email app doesn't come with any built-in way to actually respond to and compose new emails, you'll almost certainly want to try a third-party app that does. 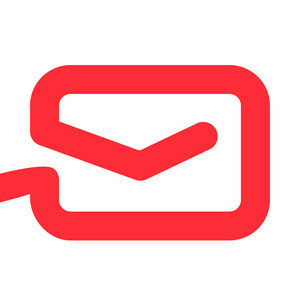 To that end, our top choices have mailed it in – in a good way! 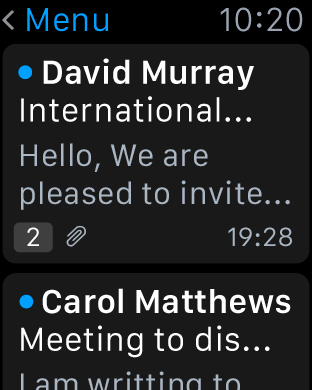 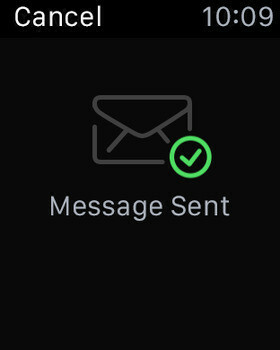 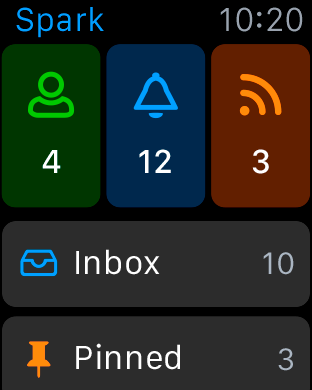 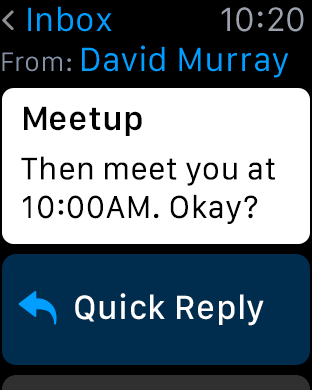 Quickly see your reminders for today, interact with detailed notifications and see what’s new in your inbox on your Apple Watch with Mail Pilot 2.